phpMyAdmin is an open source tool used for the administration of MySQL. In addition to offering the capability to perform administration tasks such as creating, editing, or deleting databases, and managing users and permissions, phpMyAdmin provides a graphical user interface to do all of these tasks and more. 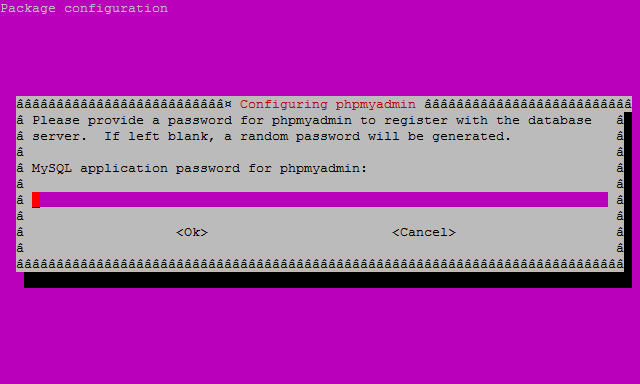 These instructions are intended specifically for installing phpMyAdmin on Ubuntu 12.04 LTS. I’ll be working from a Liquid Web Core Managed Ubuntu 12.04 LTS server, and I’ll be logged in as root. 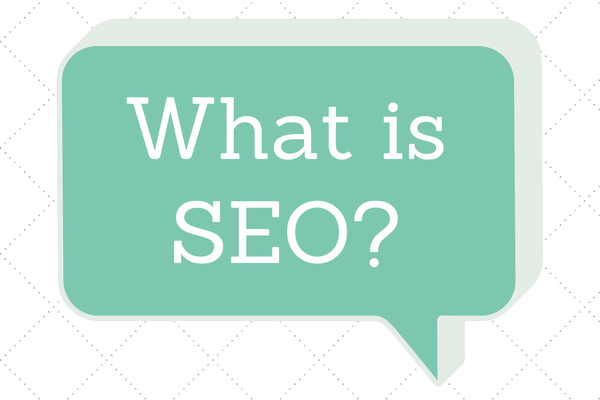 A LAMP, Linux, Apache, MySQL and PHP, must be installed on your server. If you’re working from a Liquid Web Core Managed Ubuntu 12.04 LTS server as I am, then the LAMP stack is already installed! 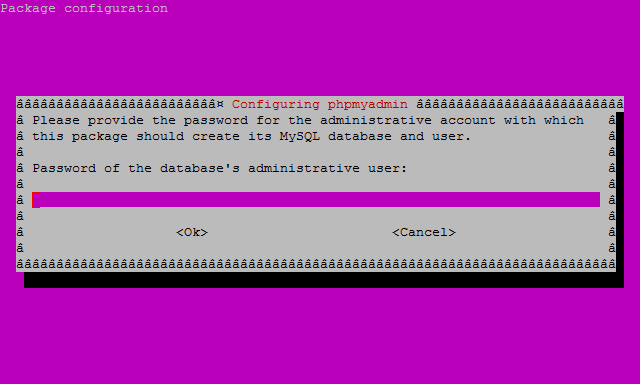 As the installation runs you’ll be asked a few simple questions regarding the basic configuration of phpMyAdmin. 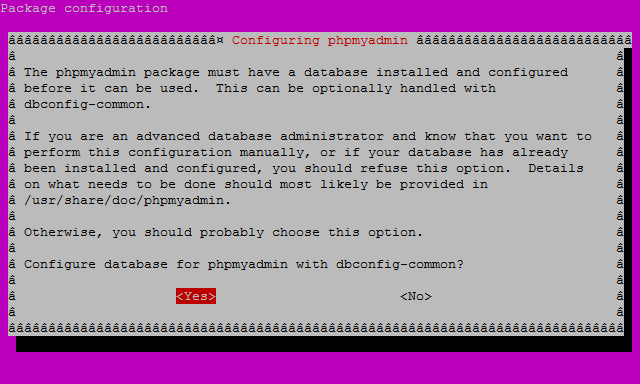 At the second screen, which asks “configure the database for phpmyadmin with dbconfig-common?”, select Yes , then hit enter to continue. At the third screen enter your MySQL password, then hit enter to continue. And finally at the fourth screen set the password you’ll use to log into phpmyadmin, hit enter to continue, and confirm your password. RFID vs. iBeacons: Which is better for event marketing?